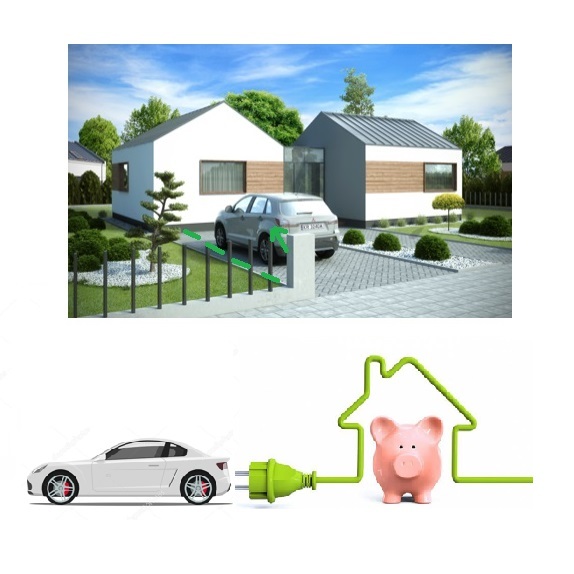 Drewland 2×35 – the house that give you electricity to recharge your car. And if it were to make it, in addition to a cheap heating, the house recharged your car so that you would also go to work for free? Yes it is possible. Drewland 2×35 will get a version with installation and the ability to charge the electric car. We have already agreed the schema and the principle of operation. We invite you to contact us.